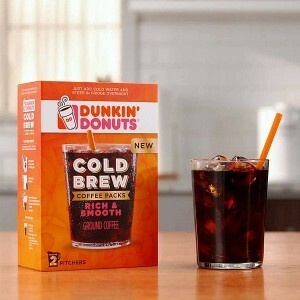 Request your Dunkin’ Donuts Cold Brew Coffee FREE Sample Pack today! Just complete the offer form (including a valid mailing and email address) and allow up to 6 weeks for delivery of your sample. Limit one per household, while supplies last. Mother’s Day is quickly approaching (it’s next Sunday, May 13th)! Pilot Flying J, the largest operator of travel centers in North America, is treating moms to a FREE cup of Pilot Coffee (any size!) 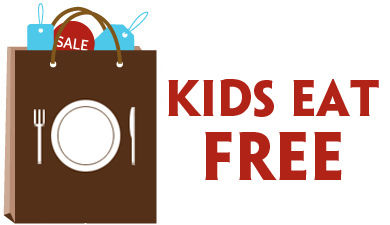 for the entire Mother’s Day weekend (May 11-13). 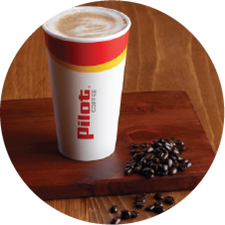 Moms who take advantage of this promotion can enjoy their choice of any of Pilot’s best on the interstate coffee, iced or hot. When you download (or open) the myPilot app beginning 5/11, you will find an offer waiting to be redeemed at the more than 750 Pilot and Flying J Travel Centers in North America. 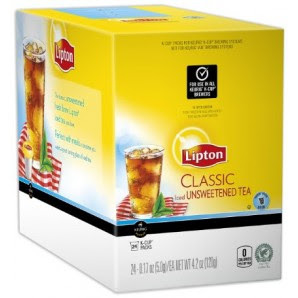 Enter to Win 4 Boxes of Hot Apple Cider K-Cups! 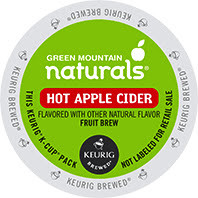 Take a minute to enter to win FOUR boxes of Green Mountain Naturals Hot Apple Cider Keurig K-Cups from Cross Country Cafe! This giveaway runs through 10/31/17. The random winner will be notified via email within 48 hours of the giveaway end date. 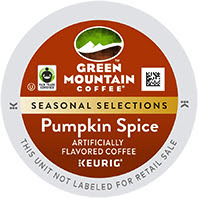 Take a minute to enter to win FOUR boxes of Green Mountain Pumpkin Spice Flavored Coffee Keurig K-Cups from Cross Country Cafe! This giveaway runs through 9/30/17. 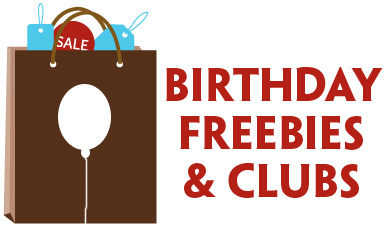 The random winner will be notified via email within 48 hours of the giveaway end date.